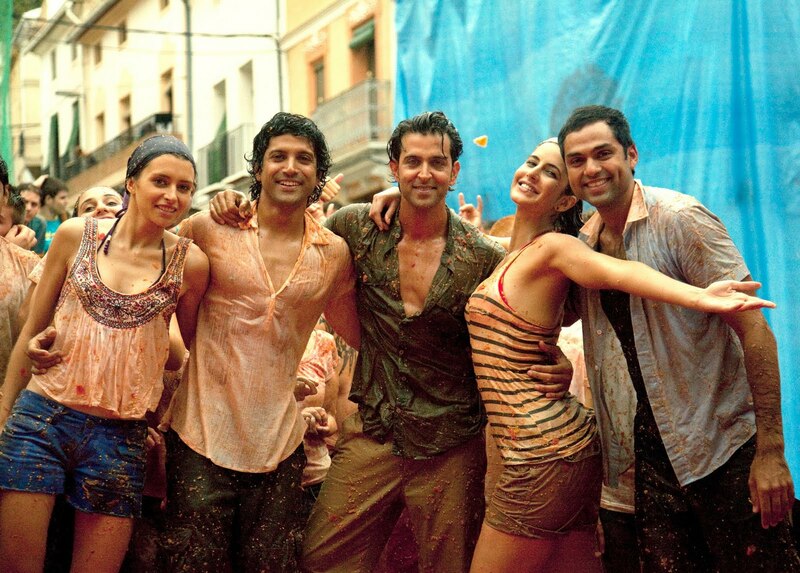 Zindagi Na Milegi Dobara did fabulous business of over 28 crore nett in India over the weekend. The collections from the big cities/multiplexes were brilliant while the business remained on the lower side in smaller cities and single screens which was always expected. The film got quite a good opening but the best part is that the collections kept improving through the weekend indicating that the film has been accepted by its target audience in a big way. The weekdays also started on a good note with reports coming of a really good Monday business as well. Next week sees the release of Ajay Devgan starrer Singham which seems to aim a completely different audience so ZNMD has an opportunity of doing great business for 4 weeks till the release of multi-starrer Aarakshan. Meanwhile Murder 2 had a brilliant first week collections of around 35 crores. In its second weekend it did have a significant fall recording over 5.5 crore nett but the film being made on relatively low budget has done extremely well thus emerging as a huge Hit. The success of Murder 2 has further consolidated that sequels/franchisee of successful films do get a favorable response at the Box Office atleast for the first few days. No wonder Murder 3 is already in pipeline.